You read it right! We just restocked our infamous Chef O.G. Snapback and it’s available in the various colorways. 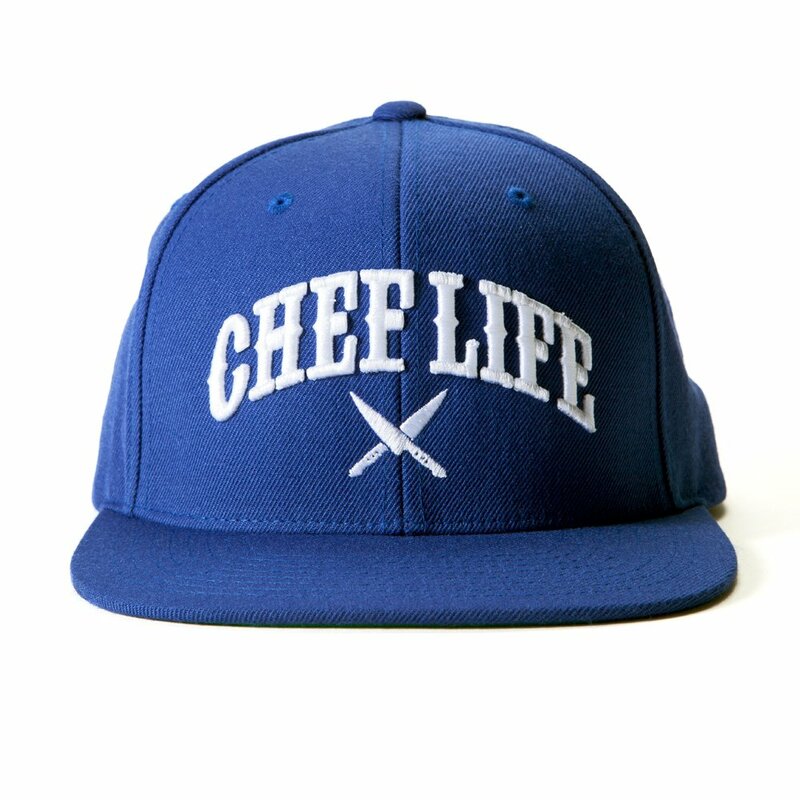 Our most popular snapback, Chef O.G., has found it’s way back into our store and is now available in a very limited number, and we are talking VERY LIMITED. Once this hat is sold out there is no telling when, or IF it will ever come back. Don’t say we didn’t warn you!